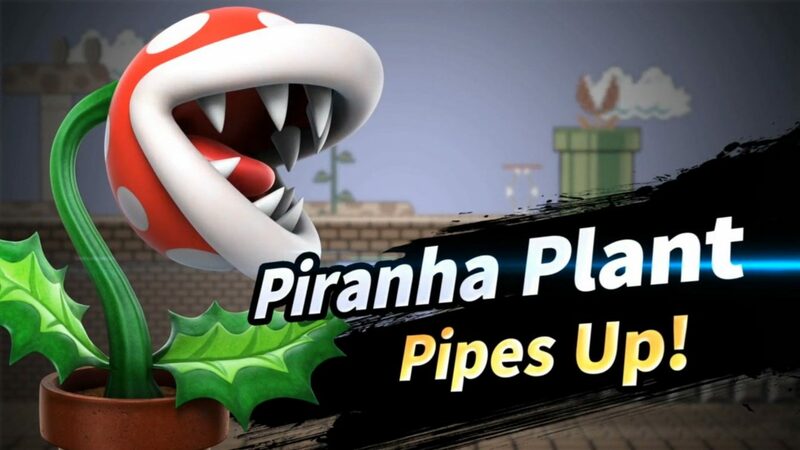 Super Smash Bros' first DLC character, the Piranha Plant, just went live for certain characters, and it immediately started eating away at save files. 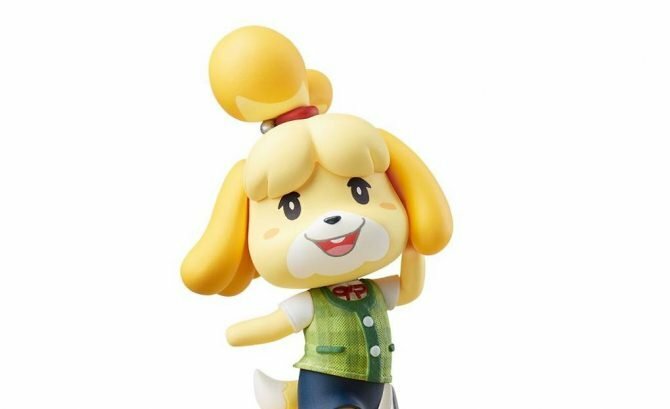 At long last, the previously announced Piranha Plant DLC character has finally gone live in Super Smash Bros. 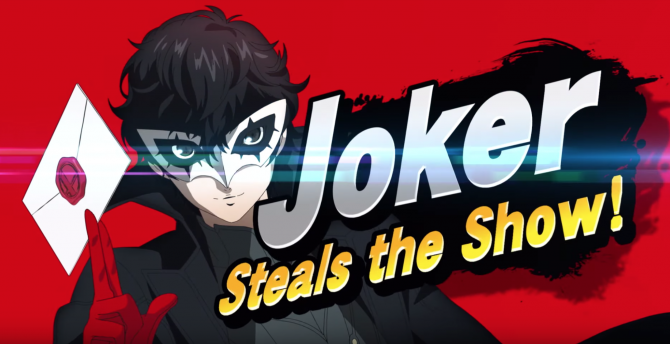 Ultimate, but it’s not all sunshine and roses. 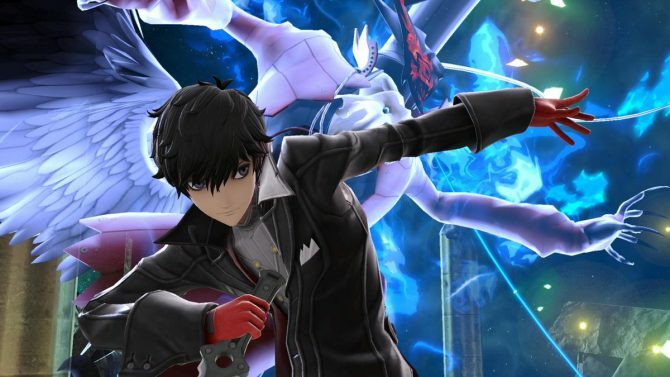 According to multiple reports, it seems that the character that was promised before the game even launched is corrupting save files, which is not good to say the least. As of the time of this writing, there’s no clue how widespread this problem is (hell, there’s even very little confirmation that this is happening), however, according to initial reports on ResetEra, it seems like the major bug is contained to the game’s All-Star, so if you avoid that, there’s a chance your saves will be fine. 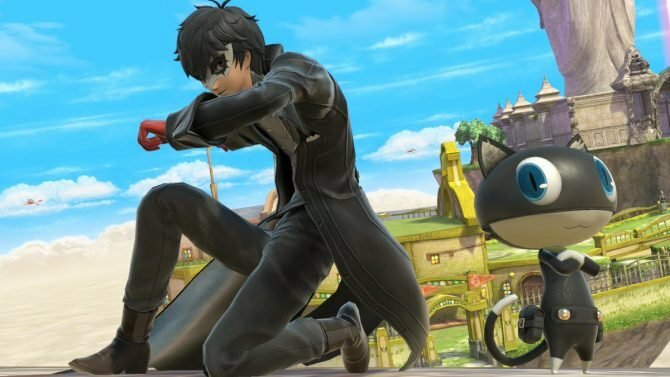 Ironically enough, with the launch of the Piranha Plant earlier today, a new patch for the game went live as well, fixing a number of issues. It’ll be interesting to see how long it takes Nintendo to put out a patch for this game breaking issue. Super Smash Bros. Ultimate is available exclusively on Nintendo Switch and has been since early December. DualShockers will continue to update this article as new information becomes available.